best dissertation award essays for purchase DESCRIPTION Jack the adventurer is back with his jetpack ride. 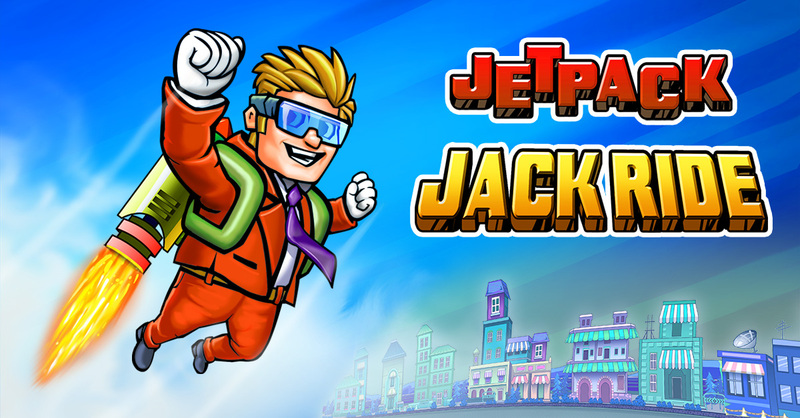 Make Jack run, fly, jump through four different maps collecting coins and boosters overcoming all the obstacles on the way and make his journey more adventurous. An amazing running game filled with all the fun elements is sure to make you addicted. Every level is full of challenges and achievements are unlocked after every milestone is achieved.